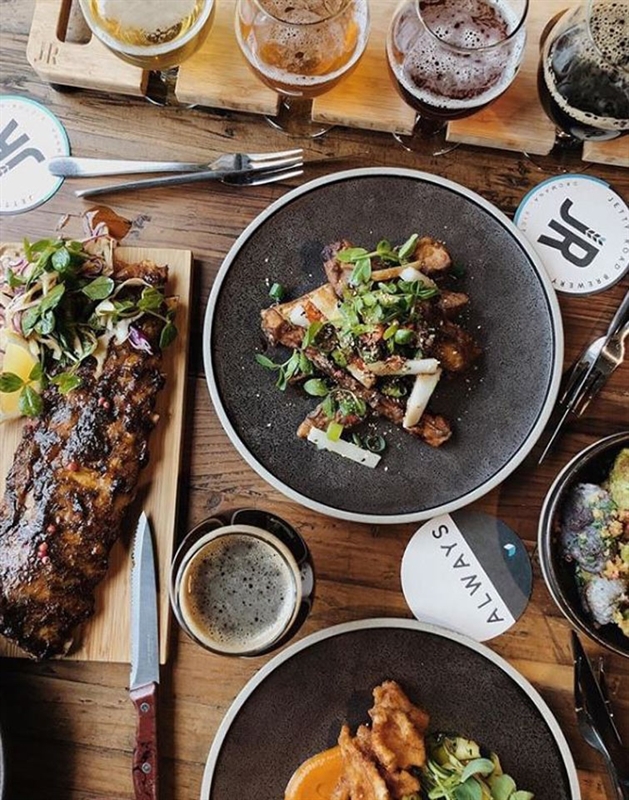 A place to meet friends and devour share platters alongside crisp, icy beers and ale. 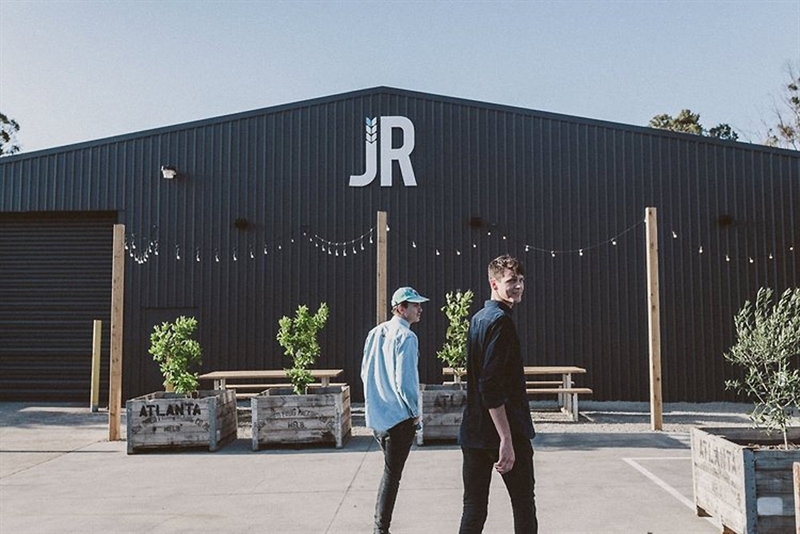 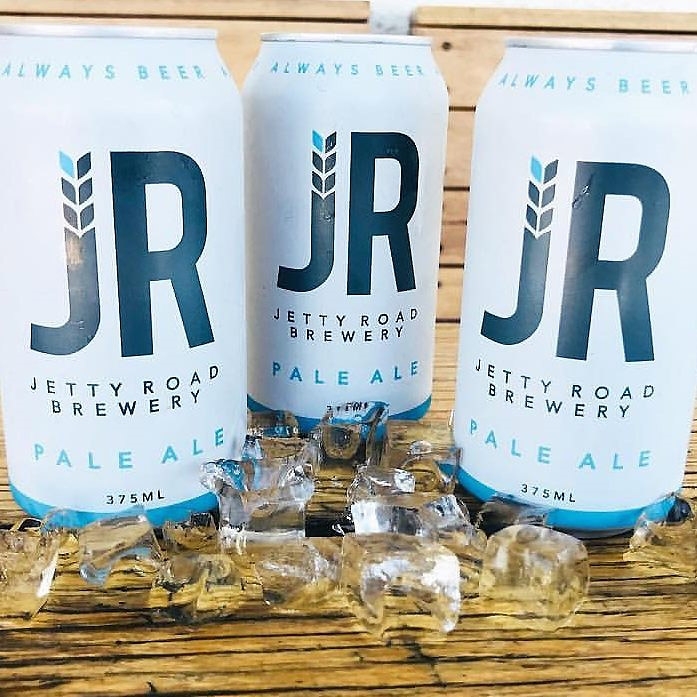 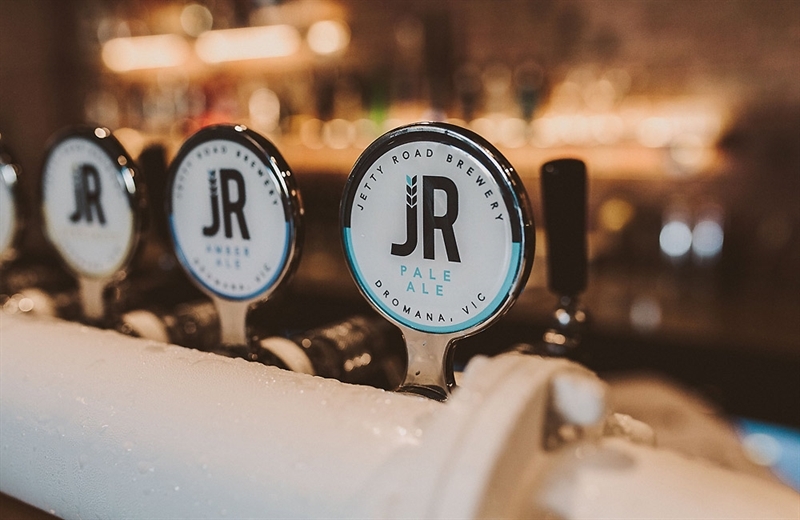 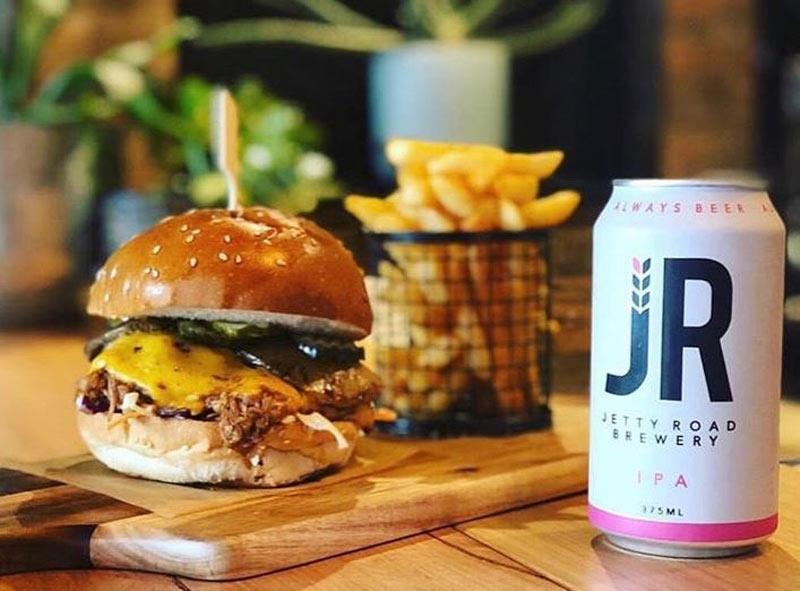 For those lucky enough to find themselves in the Mornington Peninsula area, make sure to end your week with a visit to locally loved watering hole and eatery, Jetty Road Brewery residing along Brasser Ave in Dromana. 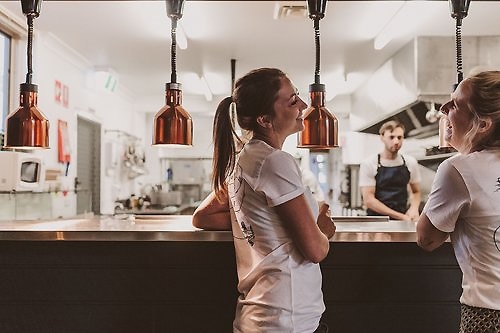 Owned by locals in the know, expect to find an industrial fit out of high ceilings, exposed banisters, polished concrete floors, a railway sleeper clad central bar, heavy set wooden furniture and a relaxing beer garden space, lined with trees, astro turf and a corner cubby house for the kids. 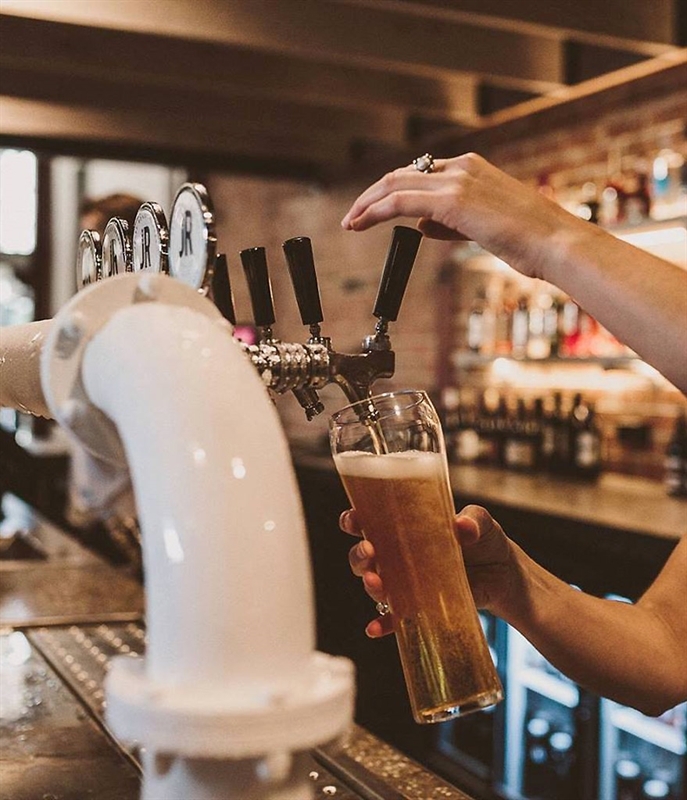 Enjoy a freshly poured, ice cold ale from the selection of ever-changing beers, before tucking into lamb back strap served with mash and Merlot onion jam; or perhaps the Jetty Road fried chicken with sticky cucumber. 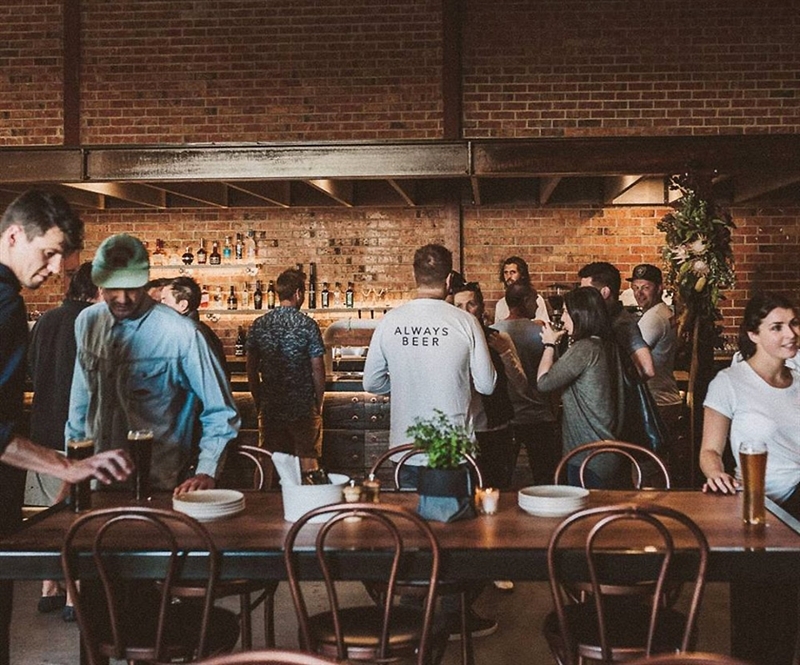 Be sure to save room for The Stolen Doughnuts with Nutella. 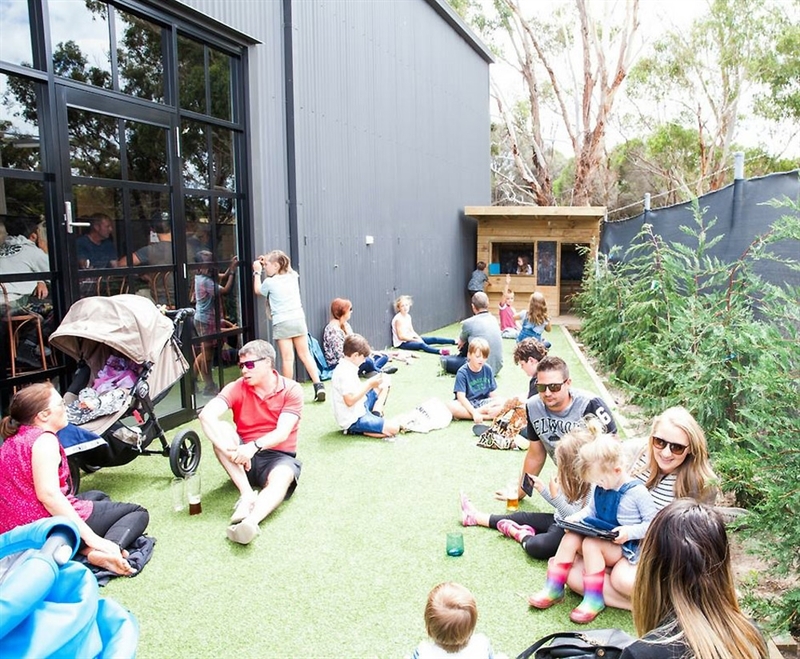 This Mother's Day, Peninsula Wildflower are bringing their vintage flower truck Dorothy to Jetty Road for a wildflower posy workshop, followed by a banquet-style ladies lunch and bubbles in the function space surrounded by flowers. 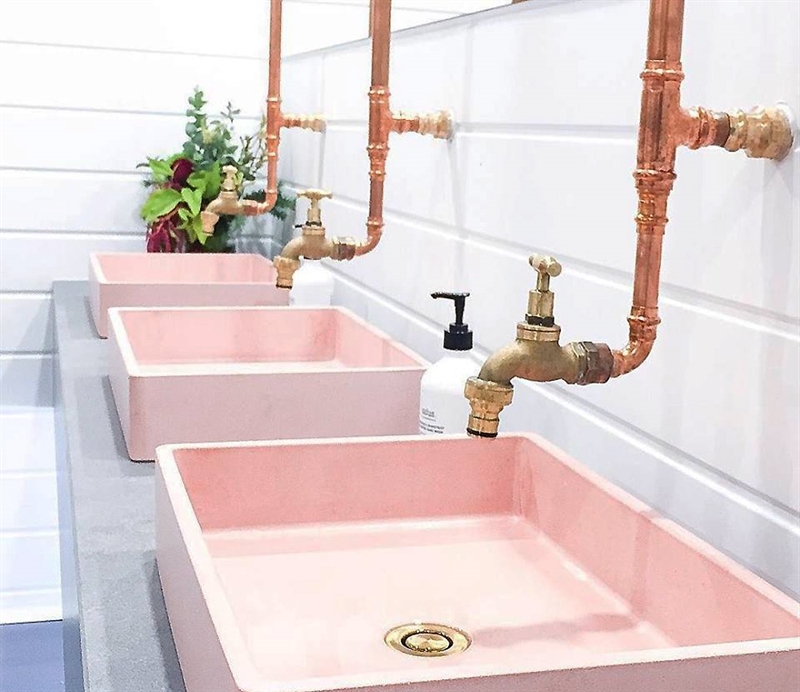 Call us on 03 5987 2754. 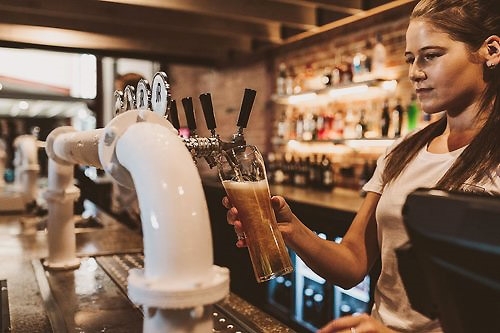 Every Char-grill Thursday, enjoy steak and a pot of beer for just $25…think dishes like Porterhouse with chorizo, feta and capsicum stuffed mushrooms with herb butter. 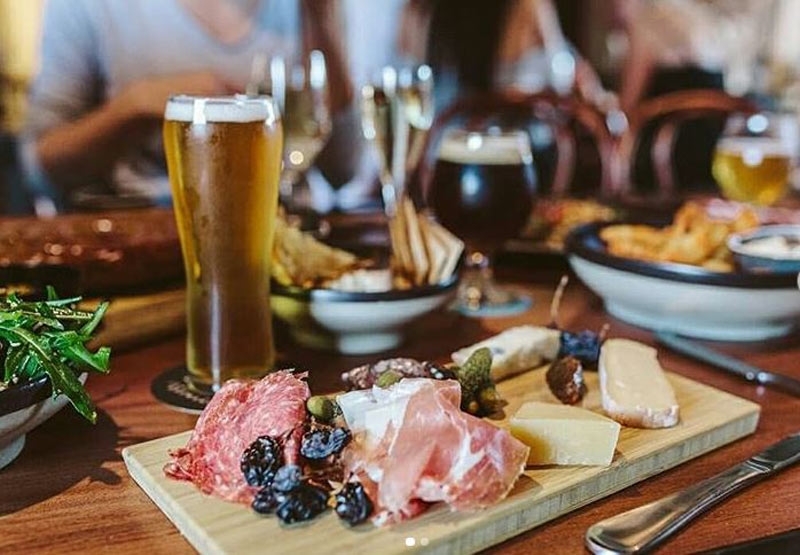 To book your table, call 0400 146 845 now.